Looking for something good to read? 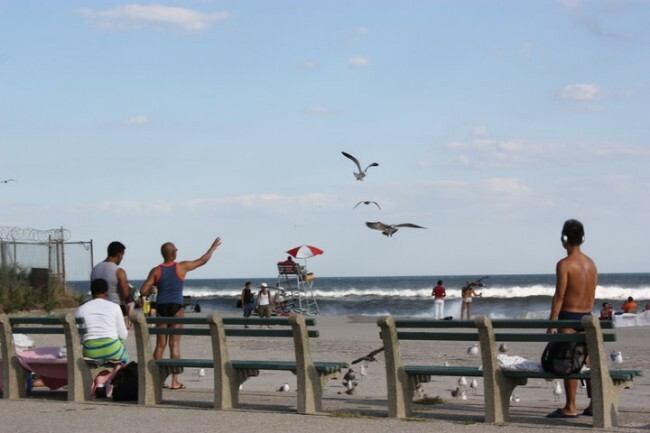 Check out the work of Rockaway local Yael Friedman. A writer and attorney, Friedman grew up in Rockaway, and though she now lives in Brooklyn, still has friends and family on the Peninsula. This entry was tagged A train, art, Beach, Breezy Point, Breezy Point Queens, Hurricane Sandy, Ireland, Lifeguard, New York City, photography, Queens, Recovery, Recreation, Rockaway, Rockaway Beach, Rockaway Forever, Rockaway Queens, St. Thomas Moore, Summer, Sunset, travel, writing. Bookmark the permalink.